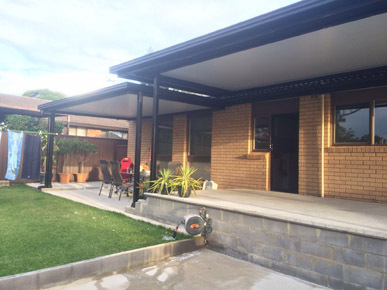 At Sydney Pergola Pty Ltd, we pride ourselves on our quality services that are second to none. 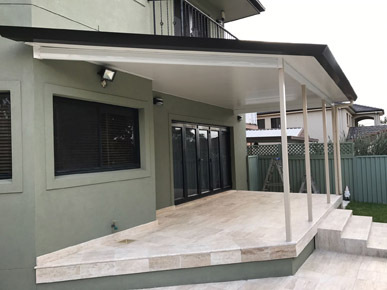 We are fully licensed & insured builders that promise exceptional results & will go above and beyond your expectations. 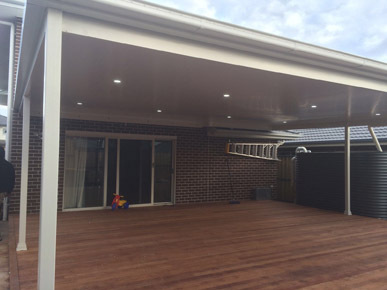 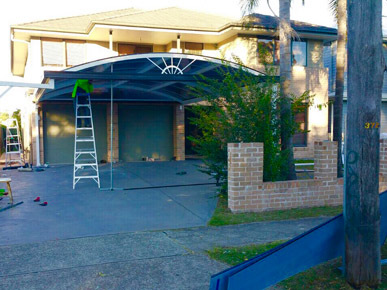 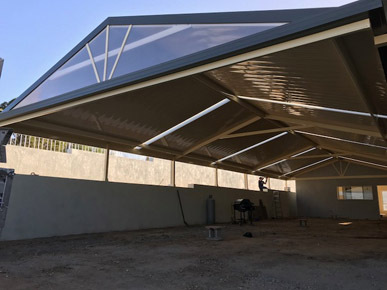 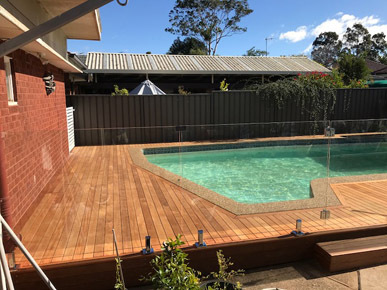 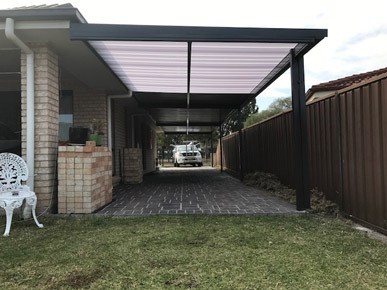 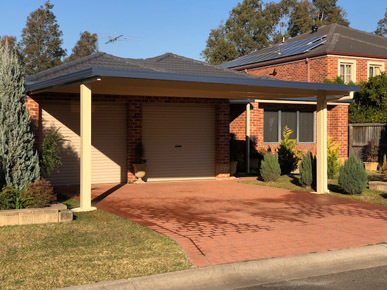 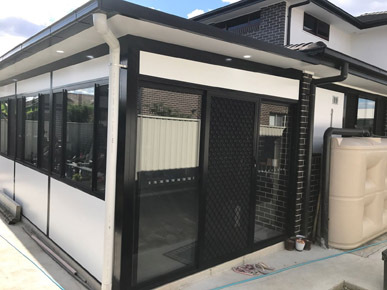 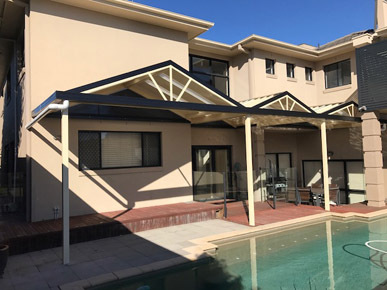 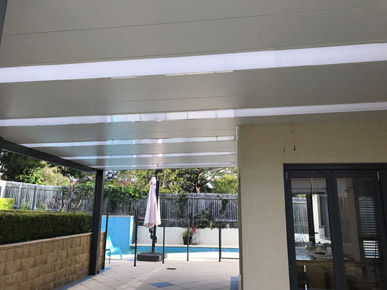 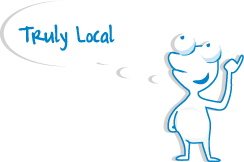 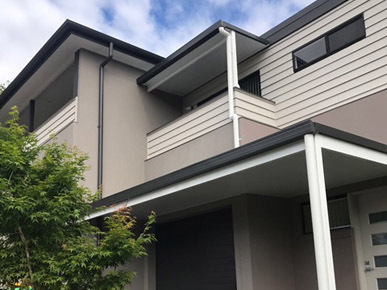 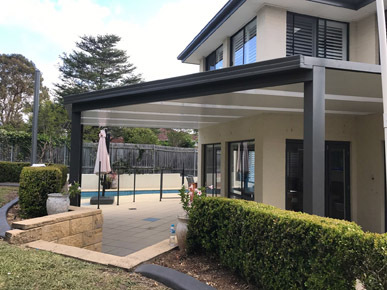 If you value prompt, efficient, and effective workmanship, you will love the team from Sydney Pergola Pty Ltd.
Our 7 years in business is backed by over 16 years of professional experience in the industry. 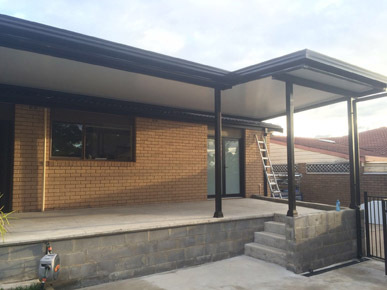 The expert services you get from Sydney Pergola Pty Ltd come at competitive and affordable rates. 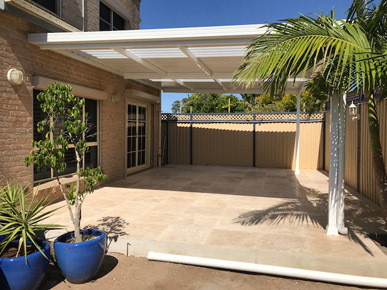 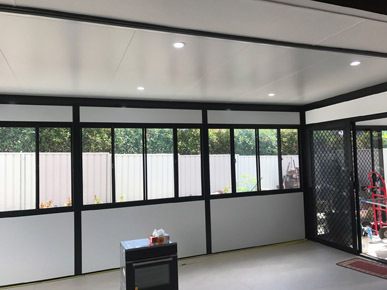 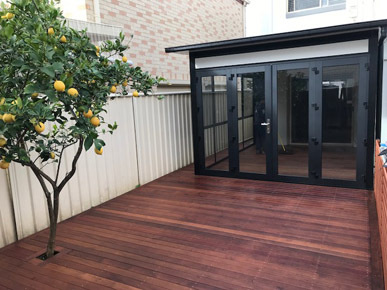 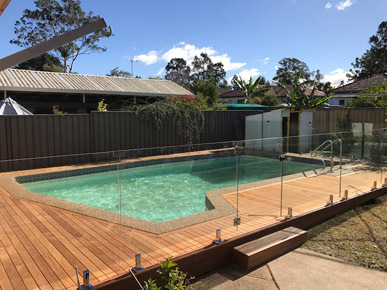 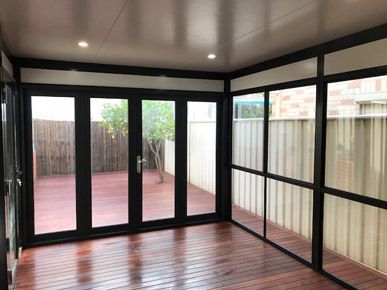 For an impeccable deck, beautiful sunny sunroom, or sturdy pergola that will be guaranteed to increase the value to your property, talk to the professionals from Sydney Pergola Pty Ltd.